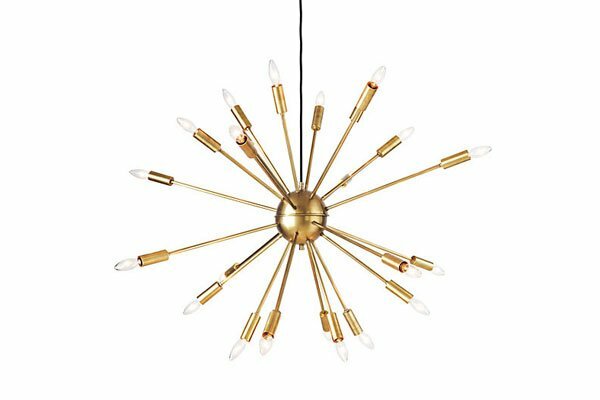 Satellite chandelier, $1,325 at Design Within Reach. 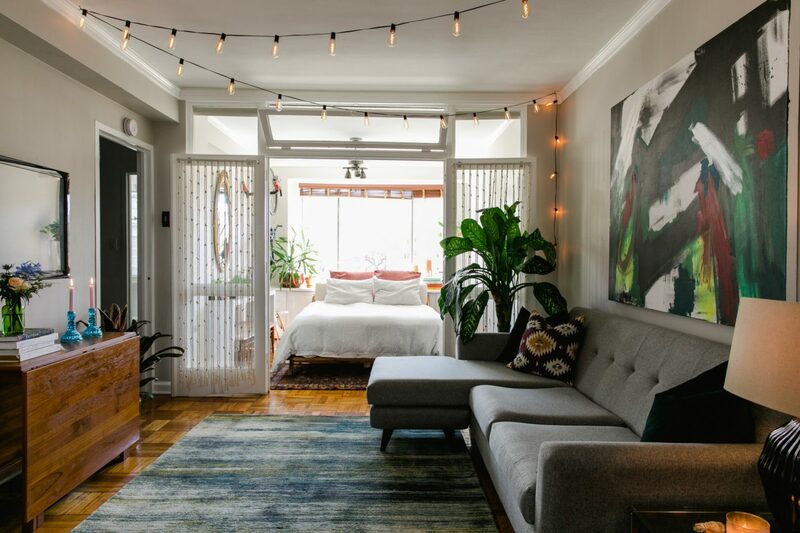 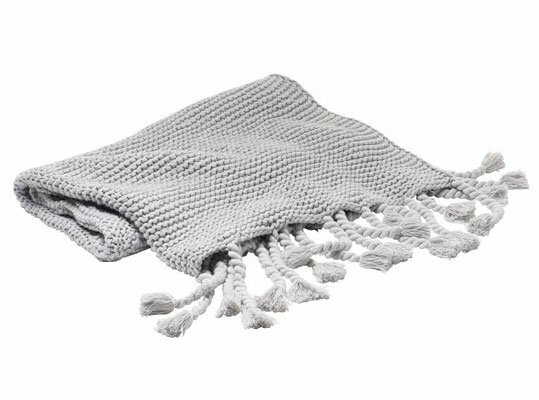 Chunky tassel throw, $79 at West Elm. 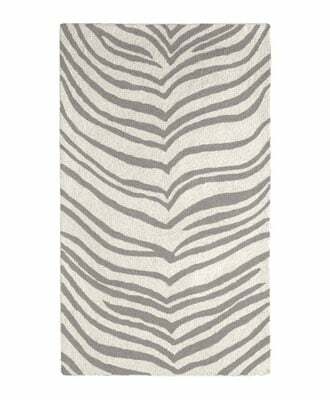 Safari rug, $109 to $749 at West Elm. 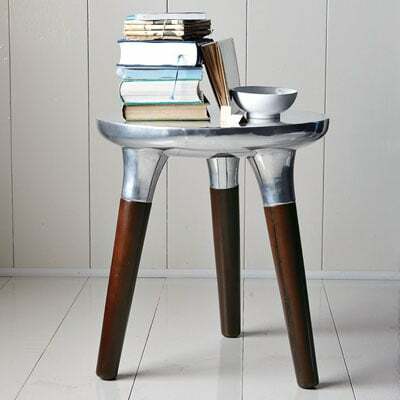 Aluminum wood side table, $159.99 (sale) at West Elm. 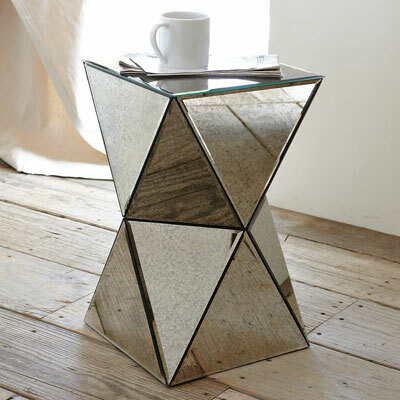 Faceted mirror side table, $199 at West Elm. 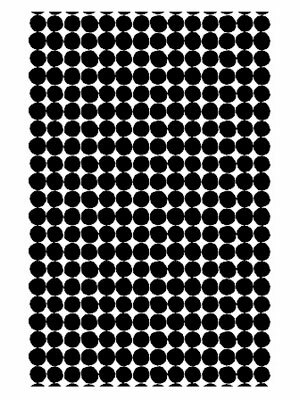 Pienet Kivet upholstery fabric, $53.72 per .68 yards at Marimekko. 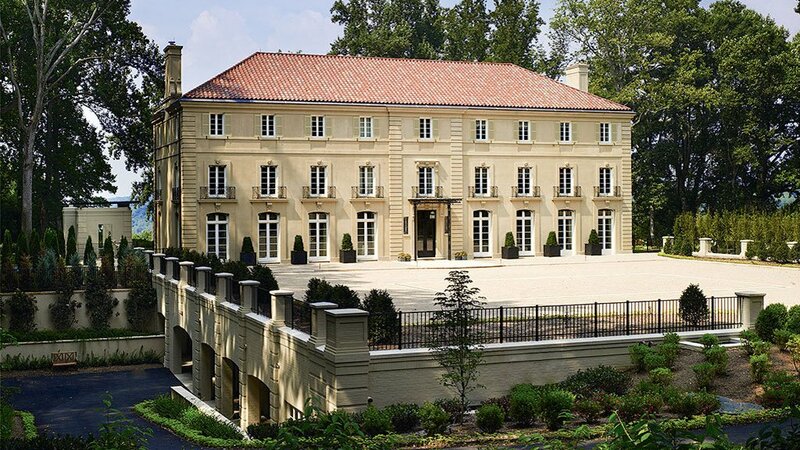 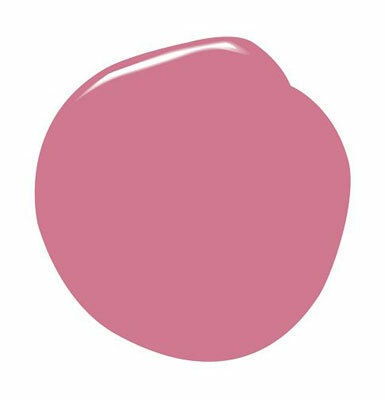 Wild Pink 2080-40 paint, available at Benjamin Moore. 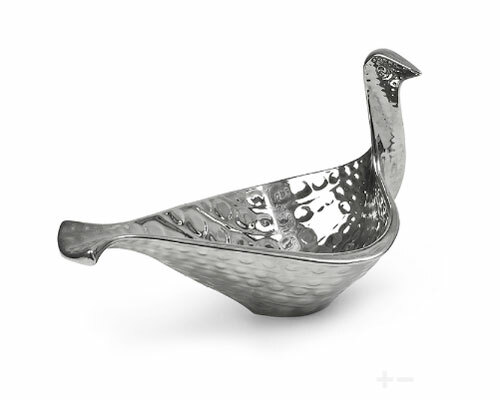 Platinum bird bowl, $138 at Jonathan Adler. 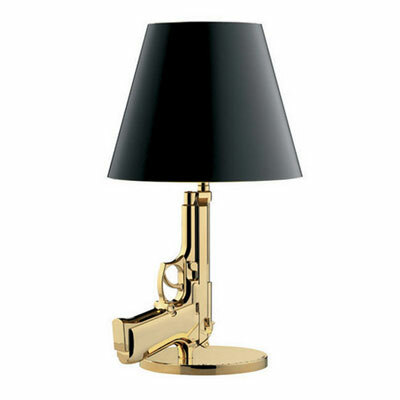 Guns bedside table lamp, $1,095 at OLighting. 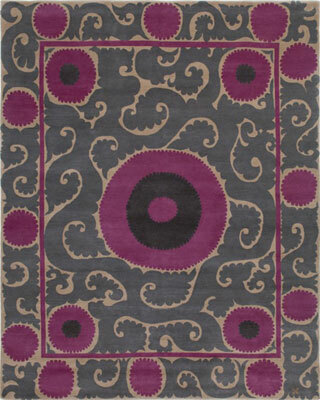 Tibetan hand-knotted wool carpet in plum koniya, price available on request at Madeline Weinrib. 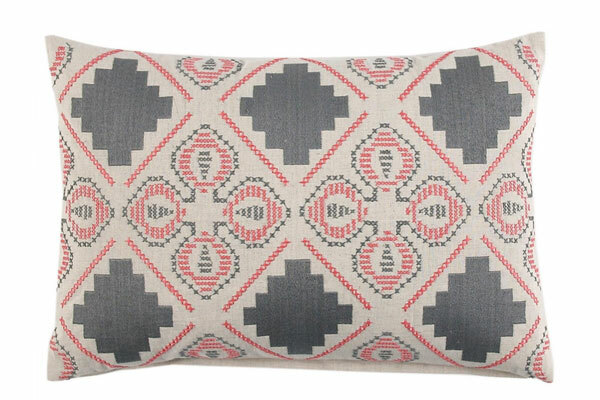 Dusty decorative pillow, $110 at John Robshaw. 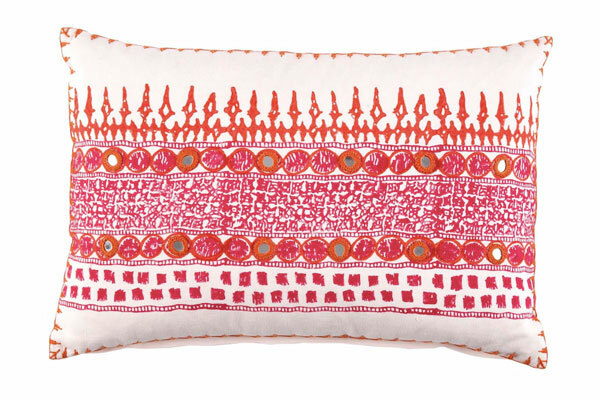 Primrose decorative pillow, $110 at John Robshaw. 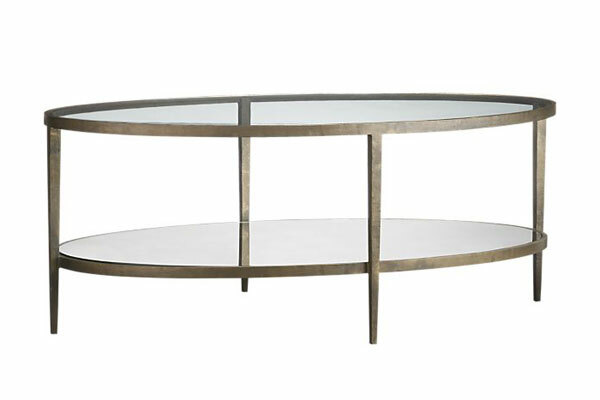 Clairemont coffee table, $699 at Crate & Barrel.